That’s because you have not registered the scanner. Please provide the S/N serial number to your dealer and check if you device has been activated. If not have being activated, you will failed to update Launch X431 V 8 inch software. I try to diagnose Hyundai with Launch X431 V 8.0 inch diagnostic scanner, after i enter Hyundai menu, it showed me error “DiagnoseMain Err ID-5 Failed to obtain firmware information. 1.Firmware does not work normally. Please retry after power off and on again. 2. Firmware program is abnormal. Please update it. Go to Menu and select Firmware Update to run an firmware upgrade. I’ve pressed the factory reset button on Launch X431 V 8.0 tablet main unit by mistake, then nothing displayed on the x431 v software, all blank, what should I do? Login into the official website with S/N and activation code which can be found in the password envelope. 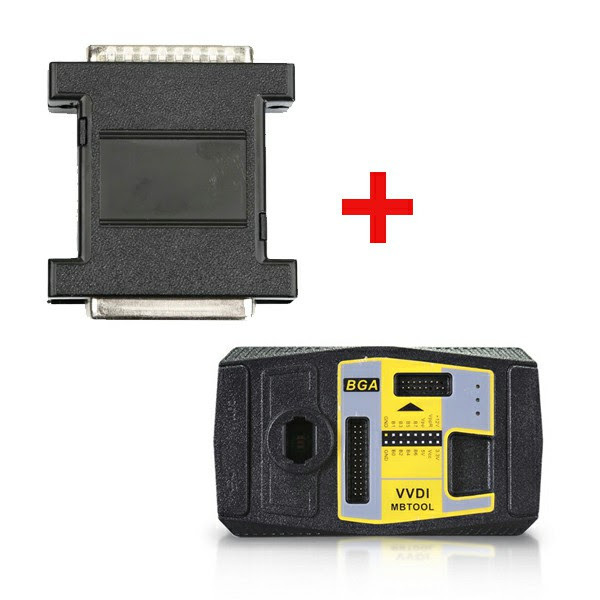 How to Register & Update Launch CReader 419 OBD2 DIY Scanner ? 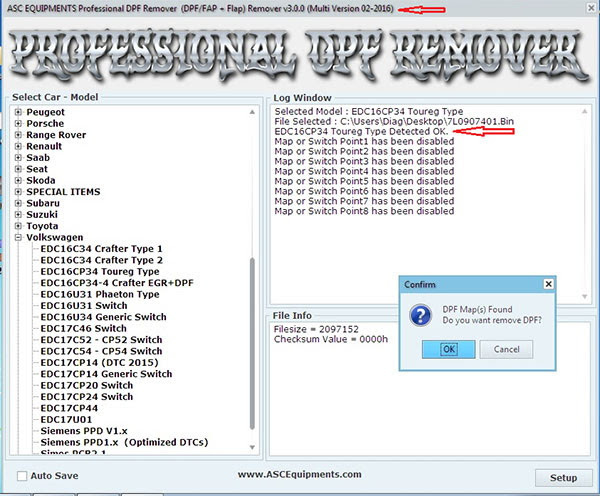 How to Register & Update Launch CReader 419 OBD2 DIY Scanner? Pls make sure the PC has an Internet connection. 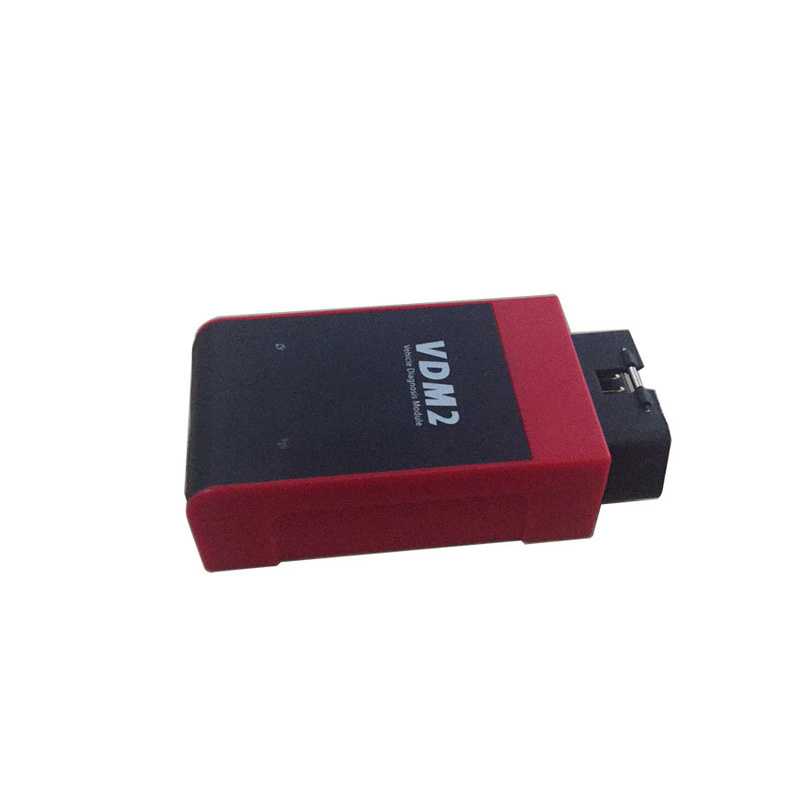 How to Use OBDSTAR X300M Mileage Programmer ? 1. 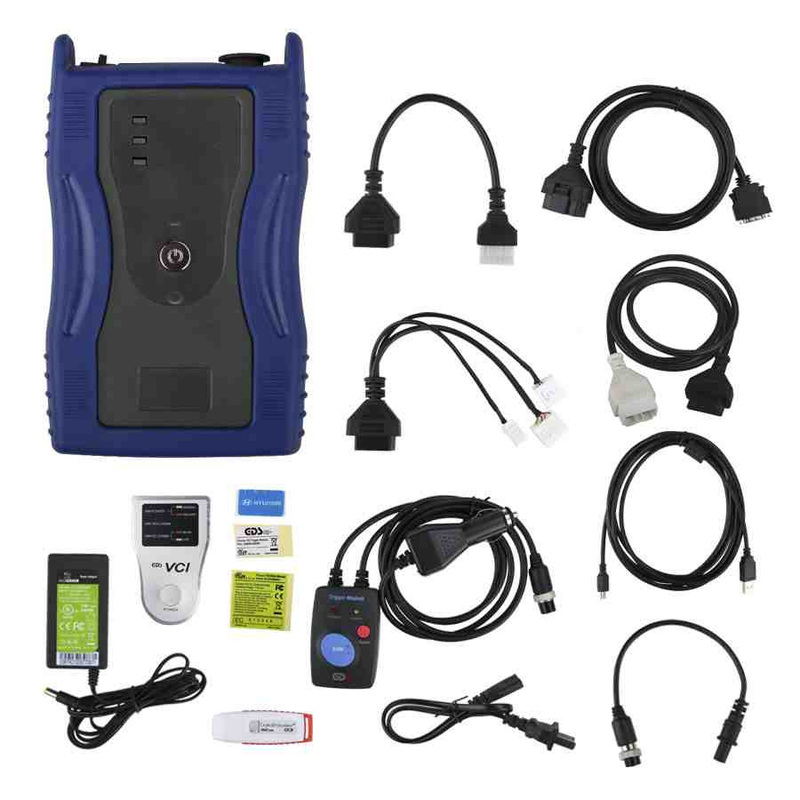 Download the update tool and diagnostic software on www.en.obdstar.com ,double click,then go to the next step. 3.Above we have installed update tool,and the start software updating. After Update Tool installation completed,click the update tool software icon on desktop to start the update tools. 4. Open update tool–> Click the source menu,choose the program you want to update,click it and confirm. A: It support Hiace immobilizer after the year 2006. the G chip is supported. For Toyota H chip, 72 pin is supported; for 8A chip, it needs to replace the immo box.